Ellis Brazeal is a partner in the Litigation Practice Group. Ellis has more than 30 years of experience in commercial litigation, including all levels of state, federal, and bankruptcy courts. He represents and advises financial institutions and other entities regarding corporate restructuring, and handles construction and surety litigation. He is recognized for his work by legal publications, and he regularly lectures on bankruptcy and creditors’ rights issues, construction law, and ethics. Ellis’ representation of financial institutions has involved a specific focus on creditors&apos; rights in bankruptcy. 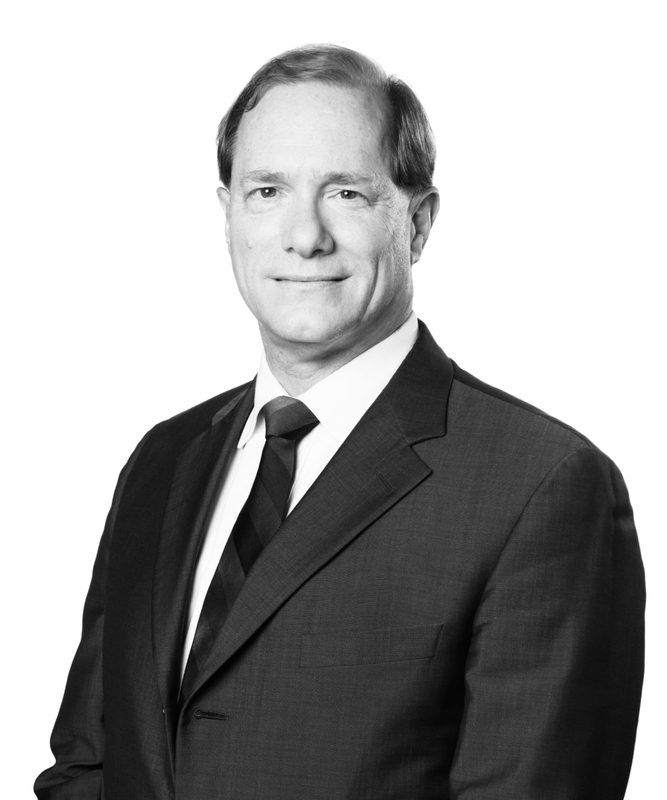 In the construction arena, he has represented owners, contractors, and suppliers in negotiating contracts and in litigating and arbitrating disputes. Ellis serves as an adjunct professor at The University of Alabama, where he teaches a course in Space Law, along with a Senior Seminar course, in the College of Engineering. Ellis is very involved in the ABA Forum on Aviation and Space Law. He is also currently serving on the Coordination Council for the Nebraska Space Grant Consortium in its implementation of a NASA Space Law initiative. In addition to focusing on various international treaties, the Space Law course deals with government contracting and other aspects of international law. Previously, Ellis served for 10 years as an adjunct professor in the College of Engineering for The University of Alabama at Birmingham, where he taught courses in engineering law and environmental law.